Welcome to the Law Office of Wesley G Casey, PC. Mr. Casey is a member of the Oklahoma Bar Association, Tulsa County Bar Association, Tulsa Title & Probate Lawyers and is admitted to practice in all courts in the State of Oklahoma as well as the Northern and Eastern Oklahoma Districts of United States District Court. Mr. Casey has practiced more than 28 years in Tulsa, Oklahoma and has successfully represented hundreds of individuals, businesses and associations in the areas of civil litigation, estate administration and litigation, guardianship, estate planning, real estate title and transactions, bankruptcy, domestic and family law, collections, contracts, and business formation. The Law Office of Wesley G. Casey, P.C. prides itself upon upholding the highest standards of professionalism. 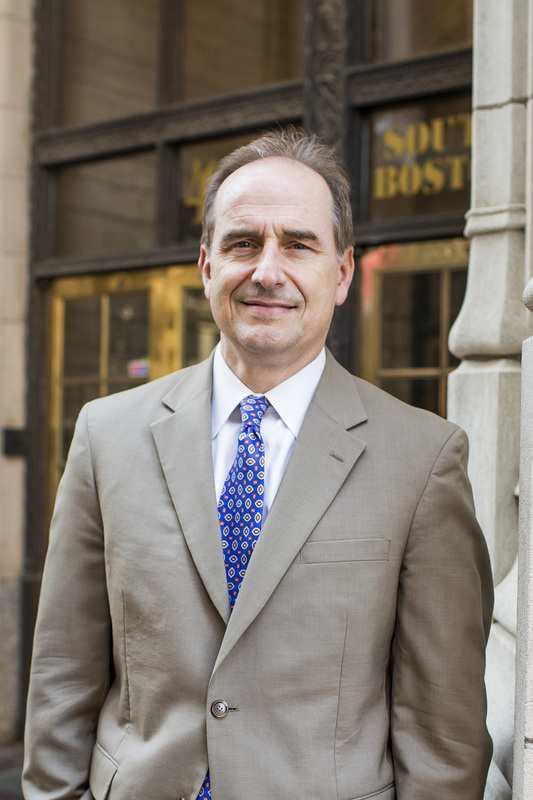 Mr. Casey remains accessible and accountable to his clients and pursues their interests with tact, diligence, and preparedness. Mr. Casey strives to be available to his clients and frequently meets clients at their home or place of business when necessary. These characteristics set Mr. Casey apart from others and earn him high marks from clients and fellow attorneys. Mr. Casey has clients in, had court cases in or performed title work in most of the counties within the State of Oklahoma including Tulsa, Osage, Wagoner, Rogers, Creek, Nowata, Okmulgee, Mayes, Washington, Payne, Pawnee, Noble, Blaine, Garfield, Oklahoma, Logan, Cleveland, Canadian, Pittsburg, Atoka, McIntosh, Haskell, Okfuskee, Pottawatomie, Bryan, Seminole, Lincoln, Kay, Grady, McClain, Carter, Garvin, Kay, Muskogee, Delaware, Latimer, Carter, Coal, Love, Comanche, Caddo, Washita, Major, Beckham, Custer, and Roger Mills counties. The information you obtain at this site is not, nor is it intended to be legal advice or to create an attorney-client relationship. You should consult an attorney for individual advice concerning your situation. © Law Office of Wesley G. Casey, PC. All rights reserved. You may reproduce materials available at this site for your own personal use and for non-commercial distribution. All copies must include this copyright statement. "I was devastated when my wife filed for divorce. Mr. Casey kept me steady and calm throughout the long process, all the while working to protect my legal interests in the divorce. I really appreciate him and his efforts. Jeff, Tulsa. “My father was immobile and largely confined to his home after my mother passed. We children knew he needed help with planning his estate but weren’t sure where to start. Luckily I was referred to Mr. Casey. He met my father in the home, took time to understand his situation and wishes and then prepared the papers and discussed them with him. He finished the papers and brought them to the home for final approval and execution. A challenging situation was made much easier thanks to his services.” Philip, Okmulgee. “My parents retained Mr. Casey to prepare an estate plan with a revocable trust. Several years later, after a sibling’s death, my parents needed to make changes to their trust. I met Mr. Casey with my parents at their home and was greatly relieved and appreciative of his efforts to make the changes. Although I reside in California, I know that he is taking care of their needs. Kathy, California. 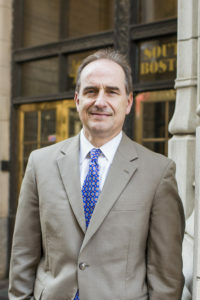 Wesley G. Casey, P.C. is located in Tulsa, OK and serves clients in and around Glenpool, Owasso, Broken Arrow, Oakhurst and Tulsa County.